It didn't need anything too crazy. Most of the time and a good bit of the cost went into looking pretty(thought this might help sell it as a present) instead of performance. Other than being a facebook power user, the PC isn't going to get much of a workout. So this machine will more than do the job for many many moons to come. Obviously it's never going to be OC'd and the lack of dedicated GPU make it pretty low power and heat. There's only one 120mm fan in the whole setup, including PSU. Things are staying plenty cool and super quiet. I painted the originally arctic white case pearl white with some sparkle pink accent, including the rad. Mayhems Gemini Pink Aurora looks awesome and goes pretty well with the sparkly pink paint. I did buy some normal pink fluid as well in case the Aurora gives me any trouble in the future. I'll probably throw some in at some point....maybe if she decides to up her pinterest game! WHY YOU WATERCOOL SUCH LOW POWER NON OC BUILD?!?!?!?! Why not? People put things on their cars all the time that don't make sense. Did you not read the description?? Yea I did but its still pretty unpractical. I prefer looks ove performance, and think watercooling is a wonderful think to have in any build. What that was my opinion i have the right to share it. Why even buy water-cooling equipment though? Just have some tubes with pink water running around the thing. That is a very girlfriend looking build, I have seen very few with those colors, but it looks nice. If she likes it, you've got yourself a keeper! That is a very nice build, It's a cute looking little system. The cable management looks great! I'm impressed for a Mini ITX build. Thanks. I have some more straightening up and sleeving to do but dual zones in the case make managment pretty easy. But the question is, is she going to appreciate maintaining the loop? Oh that would be my job for sure! I like what you did with the rad. +1. That pink juice is hilariously awesome. Fun build. The pink juice is definitely the best part! Love the build! Just one question though, what's your resevoir / pump that you've got there? Thanks! Thanks for the reply! When I looked at this on that wonderous thing called the internet, it didn't look like it did in your build. Really helps op. I love this build. Very clean and well executed. I don't often see pink computers. That radiator is super glitery! its awesome! haha. 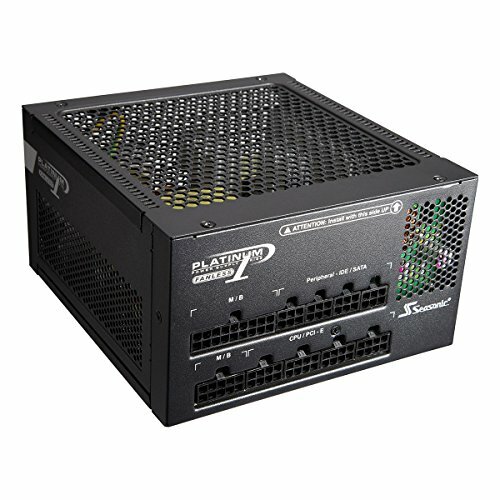 Question, will this case work for non-liquid cooling build? I really like it but I prefer the looks of the the fan. Im not sure if I'm understanding the details correctly but good luck to your lady friend dude! Love the built you made. The pink tubing + pump looks beautiful (even though I wonder why you paid 350 dollars since it doesn't seem as there are so many tubes in your built, did you save out some for a next built? ), the M.2 SSD is a smart choice for the confined area you're working in. Great painting job, maybe some pink led's in future? Don't know if it would look nice but girls love those type of things. I don't see your fan in your built is it behind the radiator? Have you priced out fittings lately....those alone!! Yes, fan is in between the rad and front of the case. I never knew fittings were that expensive, damn. Still I hope your gf has a nice christmas and if she doesn't appreciate THAT epic gift she's not worthy of your love. The devotion, money and creativity you put into this should make her feel astonished about you being her boyfriend. Haha, I agree! And yeah, fittings can really ramp the cost up quick, especially if you had a big loop! It looks like a microwave, but it that's sweet that you made this for your gf. Props too you! Really nice build, really clean too. The only thing I would be worried about is with it being a custom loop it will need to be opened and cleaned every now and again, will she be able to do this when you are not around? I guess you weren't kidding when you said you used my same board and cpu for a build, men that mobo makes everything looks like a toy :p cheers for the happy girlfriend after that present. I guess your build came pricier than mine due to the m.2, chassis and PSU. What case did you use? It's pretty to look at. Very sparkly too. Why is the case sideways? Nice build...might want to add more storage on it later on though. 128 gigs doesn't last very long. Its on the other side of the motherboard tray. 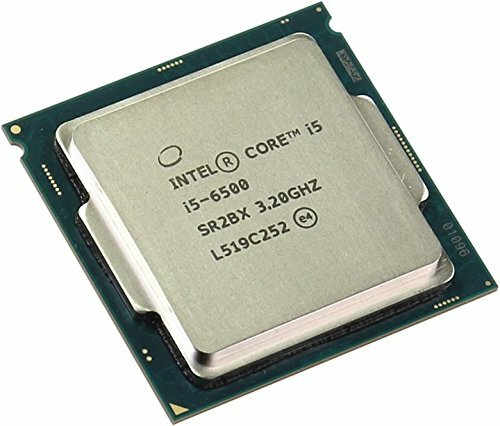 I have this exact same CPU and motherboard. 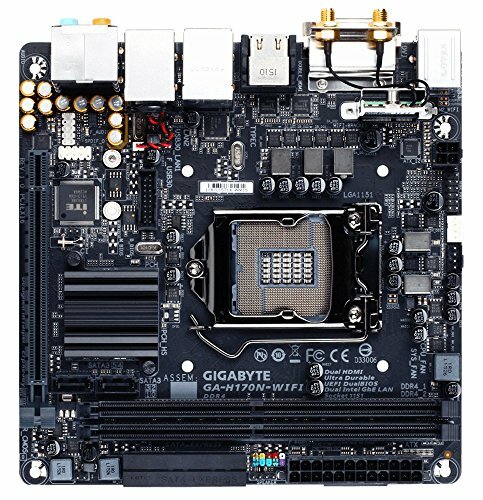 I am having a lot of trouble getting the display to turn on without a gpu (plugging monitor it into the motherboard only). Wait... Do my eyes deceive or is there no power supply in the case?? I'm sorry you get no respect for this build ha. That's a kick *** present and IMO it emulates much of what a lot of girls want. 10% practicality 90% Pretty and a lot of money being spent on them. I also found the "liquid Cooling Things... and Custom Sleeving Stuff... hilarious. Thanks for showing your build man. You did a great job with the cable management and made a beautiful PC. +1 For a Super Clean build. That Cable management is boss. One 120mm fan cooling the entire thing... impressive. Looks nice but does the radiator have no fan? Are temperatures still good? Would you say the case is on the flimsy side? I want to make sure it can handle the accidental tap of a foot or chair when Nancy copies my pinterest wedding theme or when Jill post another pic of her ugly baby on facebook. 30 minutes?? You underestimate the magnitude of Facebooking...!